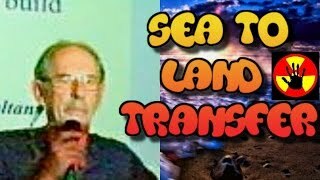 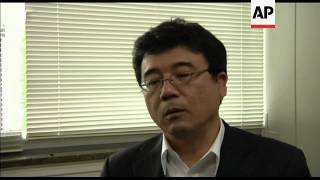 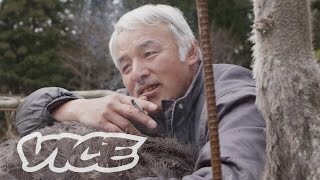 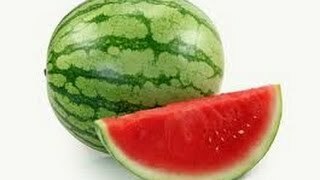 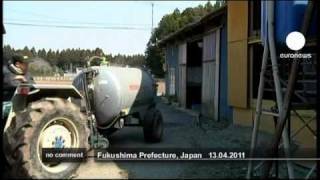 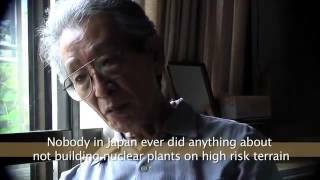 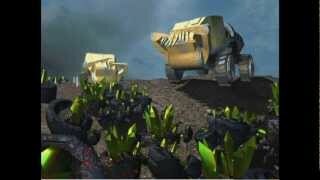 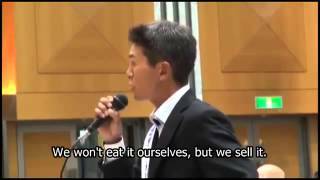 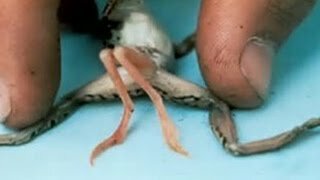 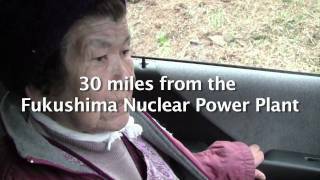 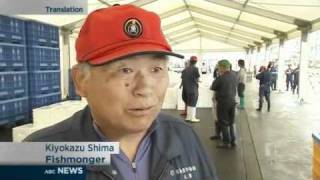 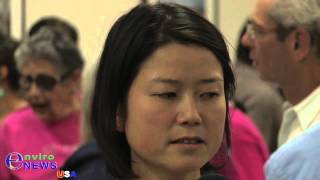 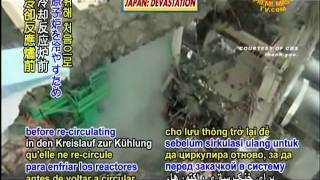 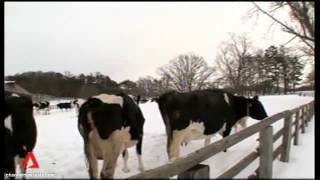 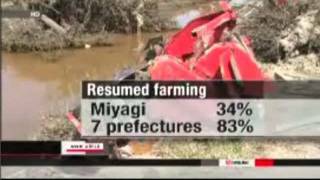 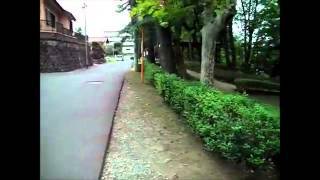 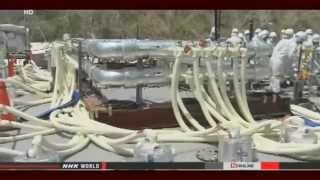 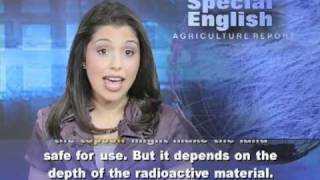 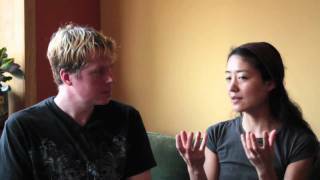 Fukushima farmers vs Japanese Government: "Our farmland has been seriously contaminated!" 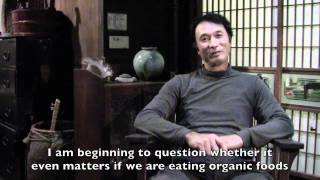 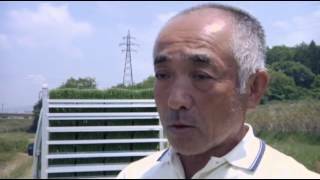 Interview with Tadaaki Hachisu, egg farmer. 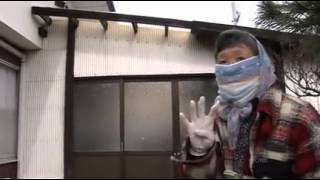 Saitama, Japan. 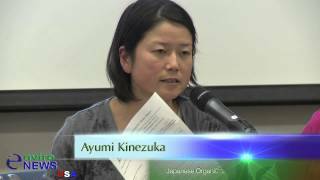 October 2011. 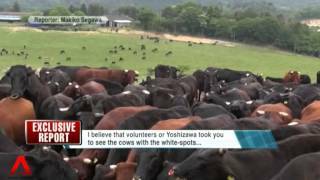 Beef producers, rice farmers and fishers are struggling in the tsunami aftermath as nuclear waste irradiates their stock and salinity damages once arable land. 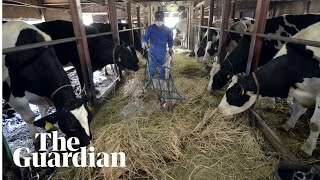 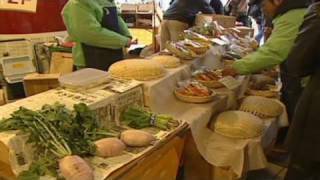 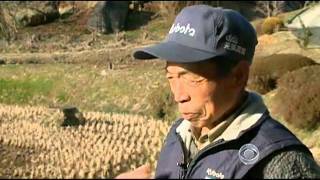 Local farmers in Japan concerned about losing their livelihood to world economies. 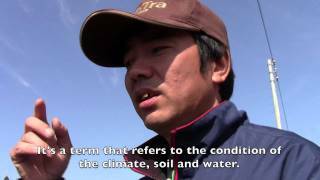 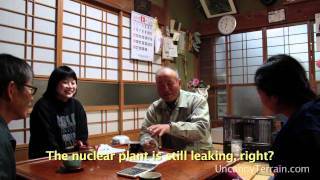 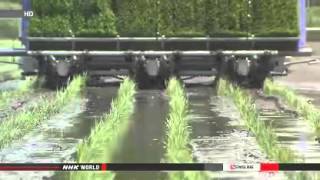 Fukushima, Japan farmers describe the challenges of growing crops in contaminated soil. 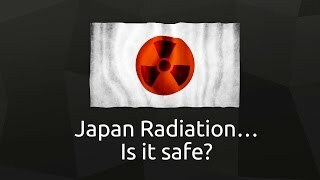 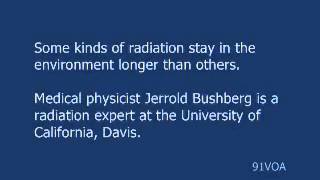 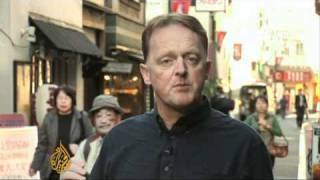 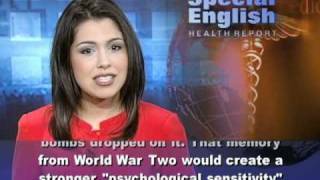 Japan Radiation - Are You Still At Risk?